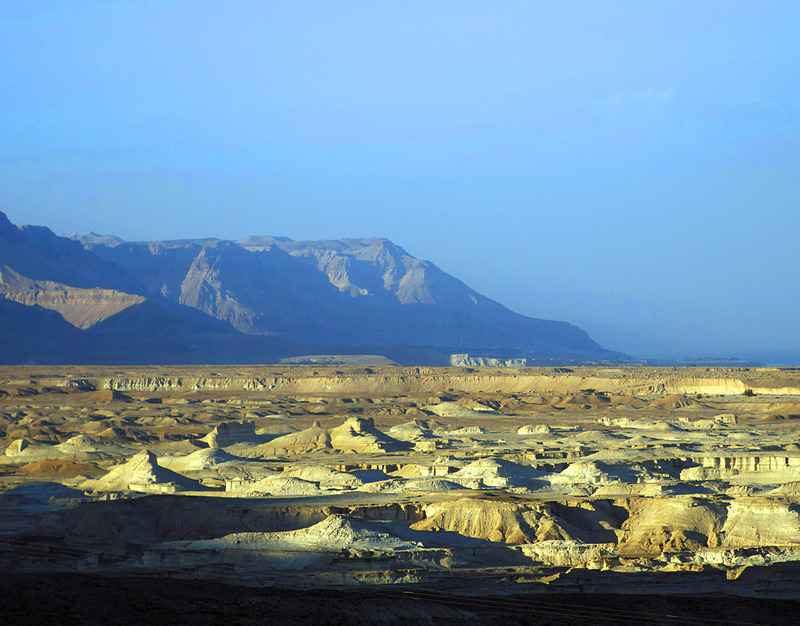 WLIW New York’s acclaimed Visions series makes an aerial pilgrimage to Israel, the world’s only Jewish state – home to approximately 7.2 million and the Holy Land of the three main Abrahamic religions: Judaism, Christianity and Islam. 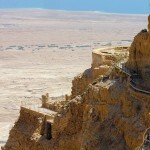 Set to ethnic music with informative narration, stunning high definition aerial footage showcases Israel in all its diverse glory, flying over sites where Jewish rebels gave their lives; where Egyptians, Greeks and Romans built outposts to their empires; and where Jesus Christ performed miracles. 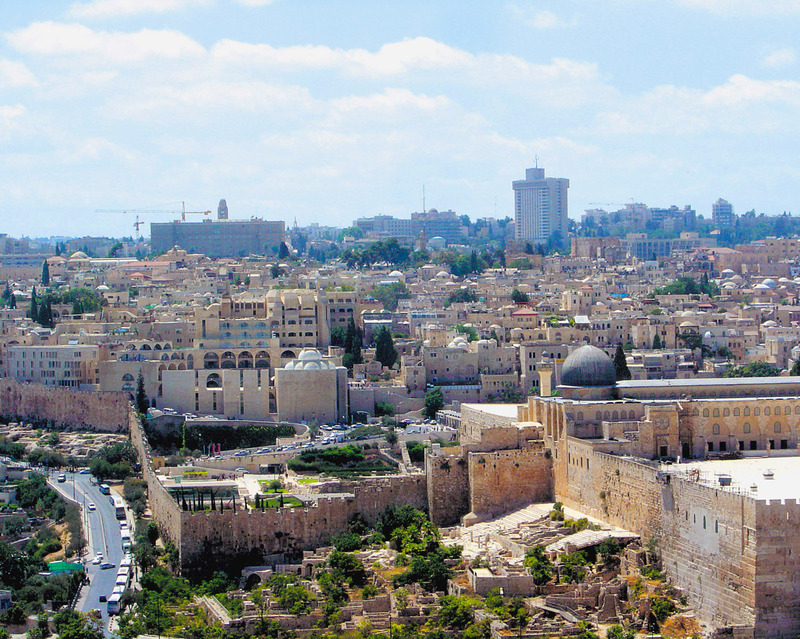 Witness the magnificence of the country’s many holy sites, including the Western Wall, the Temple Mount and Church of the Holy Sepulchre, alongside such modern achievements as the ingenious irrigation system that actually helped make a desert bloom. 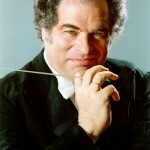 Narrated by Israeli-American violinist/conductor Itzhak Perlman, the 20th program in WLIW’s Visions series premieres nationwide June 2008 on PBS (check local listings). 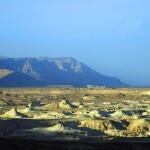 The companion website at Visionsof.org/Israel launches May 1 and features video previews, downloads, photos, everyday phrases in Hebrew and Arabic, recipes, resources and more. 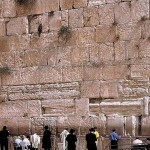 To download the sites visited, click here. 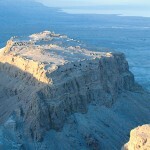 CUTLINE: Visions of Israel, an aerial tour of the world's only Jewish state, includes a journey to the 1st Century Jewish fortress at Masada. 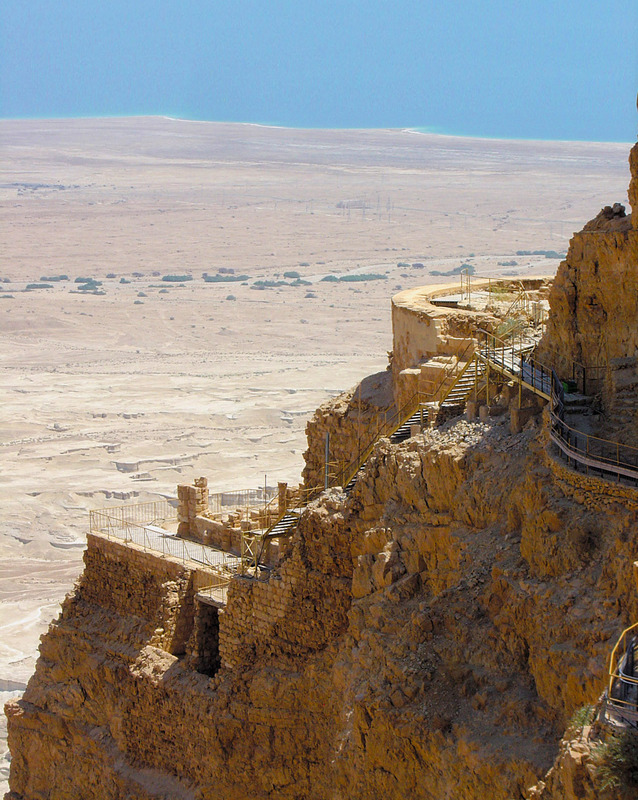 Built by King Herod, high above the Dead Sea, the vast desert site of palaces and fortifications is remembered for the tragic mass suicide of nearly 1,000 Jewish people facing enslavement, defenseless in a battle against the 10,000-strong Roman Legion. 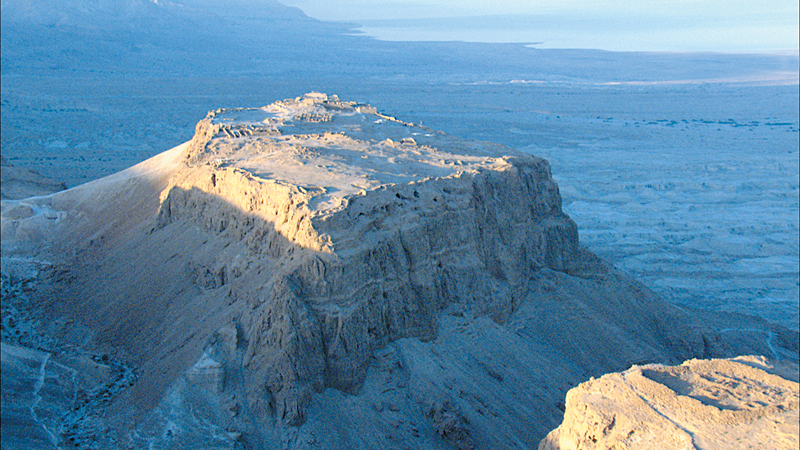 CUTLINE: Visions of Israel, an aerial tour of the world's only Jewish state, includes a journey to Herod’s Palace, part of the ancient Jewish fortress at Masada. 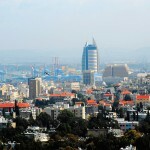 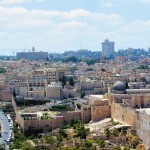 CUTLINE: Visions of Israel journeys to Jerusalem, from the modern capital city to the Old City area. 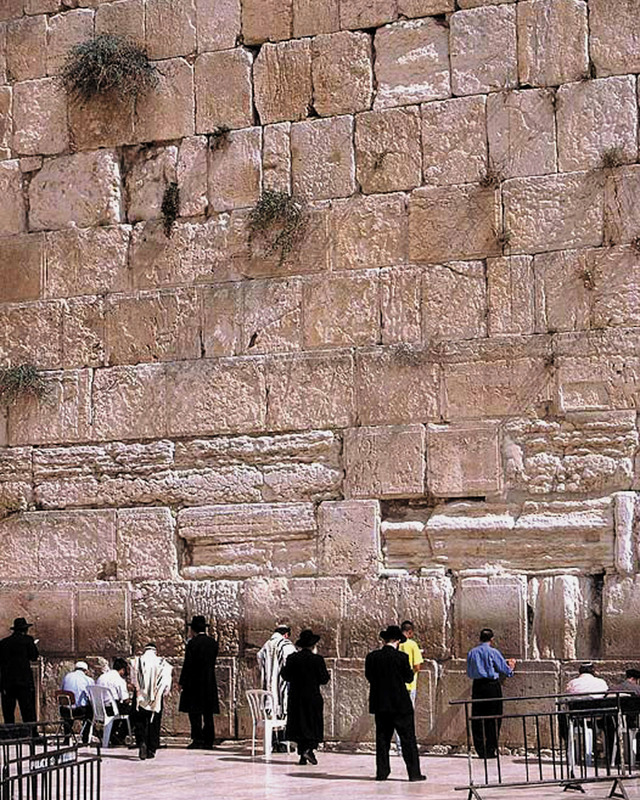 CUTLINE: Visions of Israel, an aerial tour of the world's only Jewish state, includes a journey to the Old City of Jerusalem’s Western Wall, one of the most sacred sites for Jews. 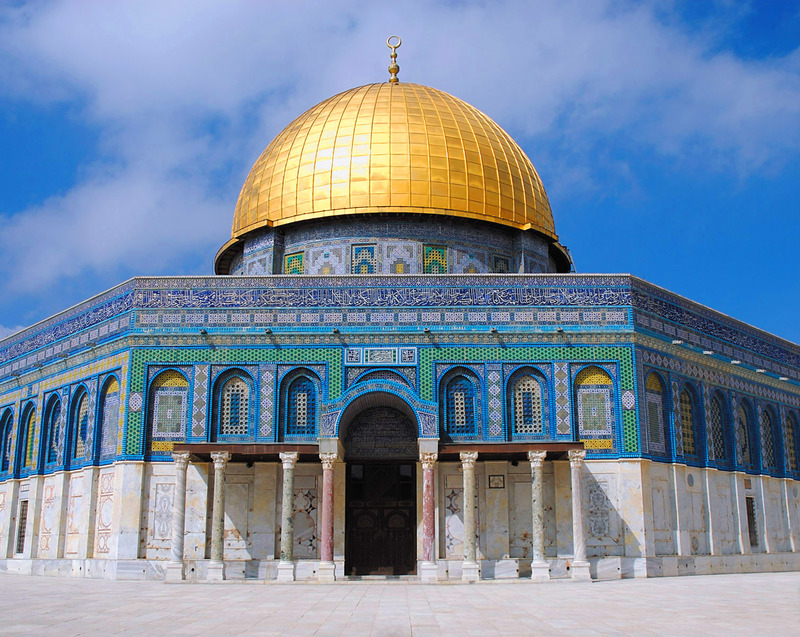 CUTLINE: Visions of Israel features revealing ground footage, including the Dome of the Rock on the Temple Mount in the Old City of Jerusalem. 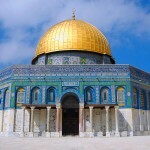 Muslims believe Mohammed ascended to heaven at the site, while Jews believe it to be where God spoke to Abraham and where the Ark of the Covenant was sheltered before the destruction of the Great Temple by the Babylonians. 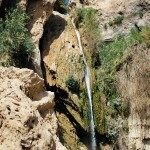 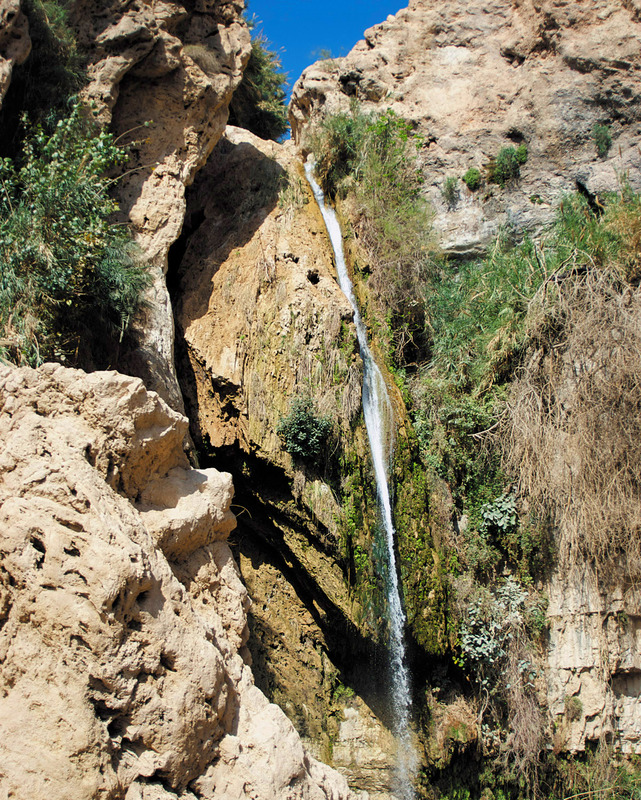 CUTLINE: Visions of Israel, an aerial tour of the world's only Jewish state, includes a journey to David’s Spring in Ein Gedi National Park, where the future king once sought refuge. 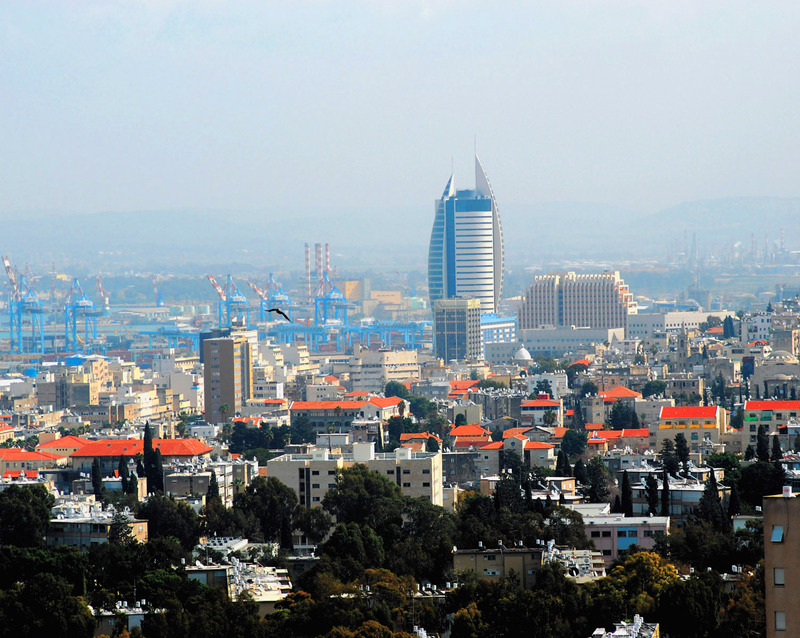 CUTLINE: Visions of Israel, an aerial tour of the world's only Jewish state, includes a journey to the Mediterranean coastal city of Tel Aviv, Israel’s cultural and financial epicenter. 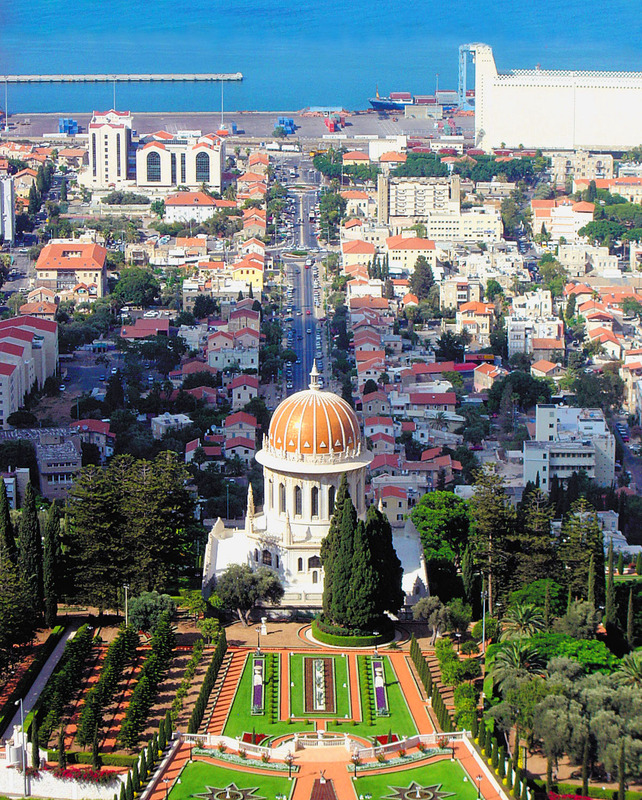 CUTLINE: Visions of Israel, an aerial tour of the world's only Jewish state, includes magnificent views of the longest hillside garden in the world, which surrounds the gold-domed Shrine of the Báb and the Bahá'í Faith’s world headquarters. 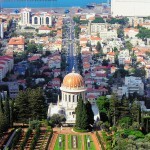 A tranquil place for prayer and meditation, The Bahá'í World Centre is an escape from the lively port city of Haifa below it. 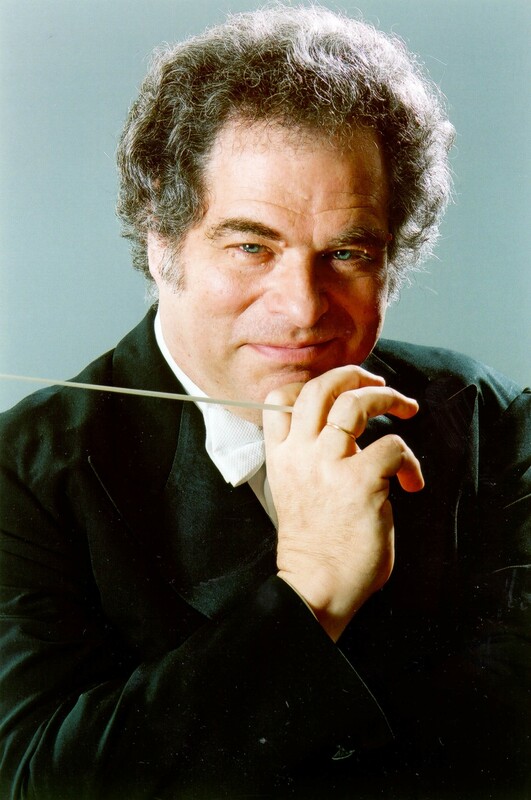 CUTLINE: Israeli-American violinist/conductor Itzhak Perlman narrates Visions of Israel, the 20th program in WLIW New York’s popular aerial travel series.